The beautiful island of Sicily – located in the southernmost part of the Italian peninsula – is a sight to behold. Home to sunny weather and charming brick-and-stone buildings, Sicily finds itself at the intersection of the modern ages and olden times; retaining its old world charm at the dawn of a developing world. 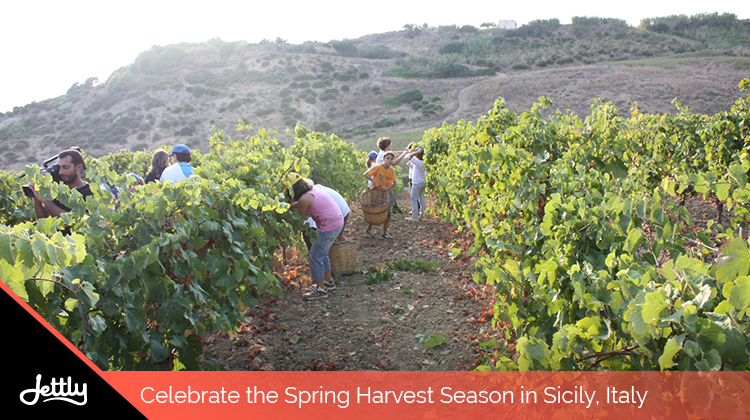 And while the island continues to be a vision year-round, it is during harvest time that it garners the most pilgrims. Ragusano cheese. Available during November through May, Ragusano cheese is native to the province of Ragusa, Sicily and is known for its sophisticated taste that differs with age. Made by pulling the curds of milk from Modicana cows, the cheese could either taste sweet and delicate when aged shortly or flavorful and spicy, according to Academia Barilla. Sea urchins. Among Sicily’s many fresh seafood offerings, sea urchins are perhaps one of the most highly sought. Found from mid-November down to mid-April, the edible roe from the urchins can either be eaten raw or incorporated into specific recipes, such as pasta. Blood oranges. These delectably sweet fruits are a tourist attraction in themselves, with visitors heading to Sicily for a share of the blood orange harvest alone. 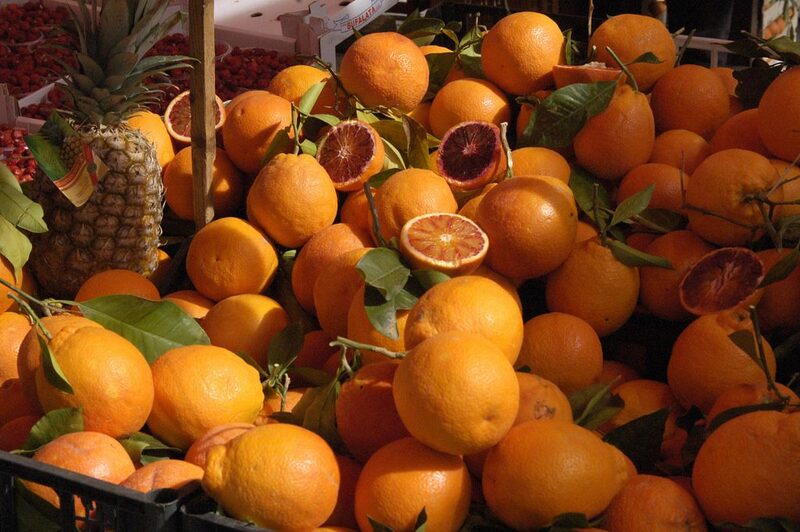 In season from January to April, the best place to source the oranges is at the Eastern part of Sicily, as per Best of Sicily. Artichokes at Trattoria Nasca. Around Italy, you’ll find a host of trattorias, or casual dining establishments for those looking for a more laidback pace than the usual ristorante. In the area of Cerda, Sicily, the Trattoria Nasca is one such place, known for its fantastic artichoke menu which makes use of locally sourced produce. Try it out if you’re looking for something new and would like to partake in one of the area’s most well-known vegetable. Seafood at Mm!! Witty name aside, Mm!! is another trattoria located near the fish market, where it gets most of its ingredients. Because of this, many of Mm! !’s dishes incorporate fresh fish and seafood, which travel guides may often recommend. Try out their calamari out for size, or perhaps some tartare for good measure. Madonie dishes at Nangalarruni. Located in the Madonie Mountains, Nangalarruni offers some of the best mountain cuisines the area has to offer, such as its signature black pork and some mushrooms. It’s a welcome change from the fare from the plains, as the menu contains virtually no seafood and makes use of produce native to the mountains. The Dance of the Devils. 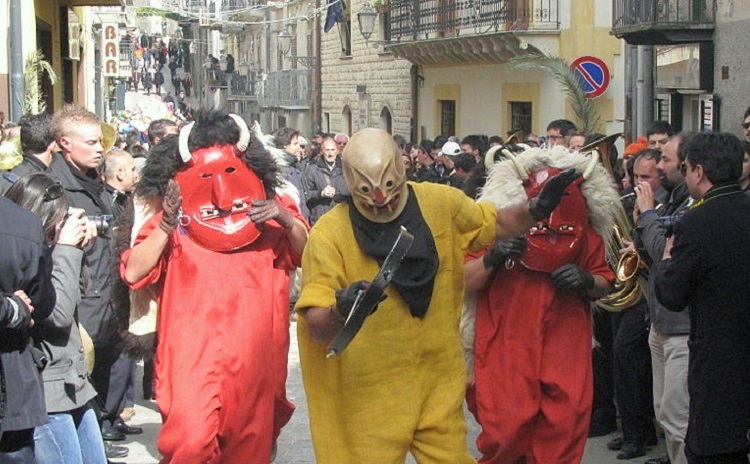 Held in the area of Prizzi in Palermo, Sicily, the Dance of the Devils festival is traditionally held during the Holy Week in anticipation of the Easter season. Representing the struggle between good and evil, locals don devil costumes and dance down the streets to symbolize sin, before they are confronted with a statue of Christ. The two groups then collide, and the devils are then vanquished. It’s a fun take on the Easter story, and enjoyable to witness firsthand. Ricotta Festival. If you’re a big fan of anything cheese, this festival might be one for the books. Located in Vizzini, Catania, the Ricotta Festival celebrates one of Sicily’s most well-known of cheeses, from its production down to its final product. Head here if you’re curious as to how ricotta is made, or if you want a sampling of it and its various dishes. Festival del Vento. Finally, for an all-out celebration, head to Trapani for the Festival del Vento, where one can enjoy a visage of kites and other activities, such as musical performances, water sports, and another sampling of Sicilian cuisine. Looking to head for Sicily, but worried about the airfare? No worries – with Jettly, you don’t need to fuss about the long lines and expensive commissions. Just submit a flight request now, and we’ll handle the rest.